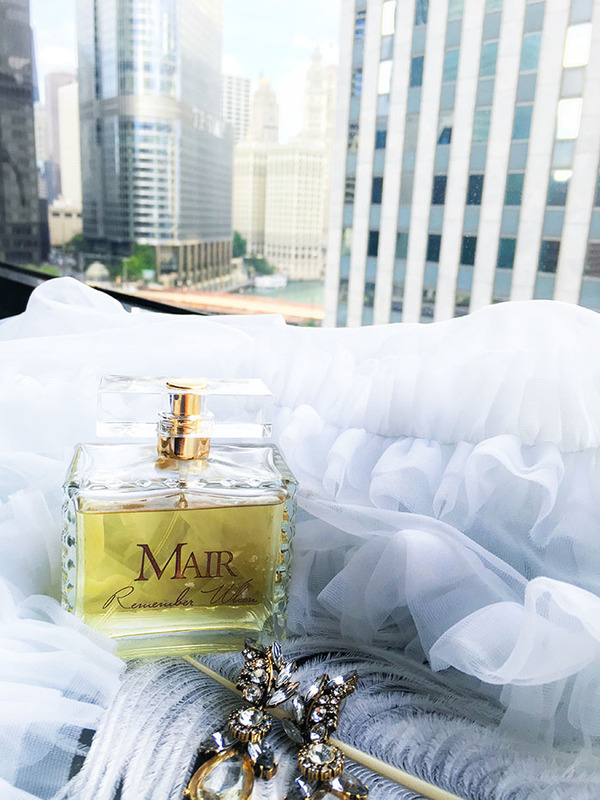 We were recently hosted at Renaissance Hotel Chicago for a little staycation getaway, and as an early celebration for our 10 year wedding anniversary. 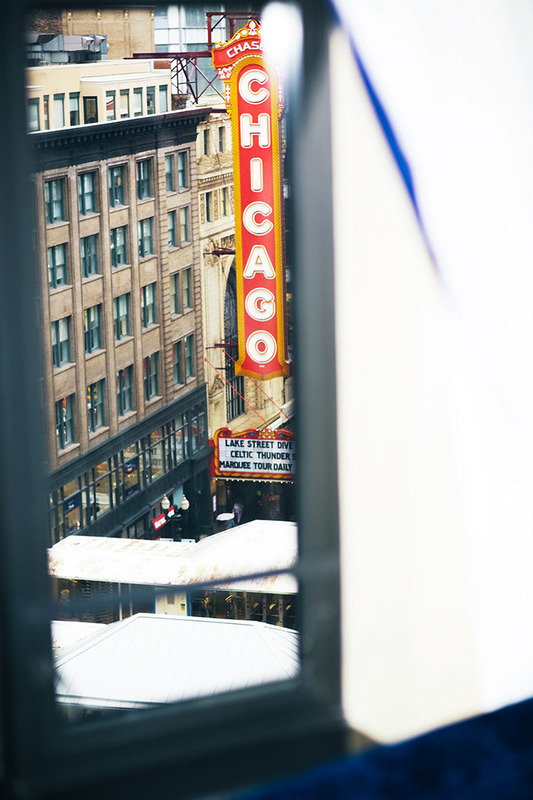 In the heart of downtown, our room had a view of both the Chicago marquee and the river... it could not have been a more romantic location to celebrate our marriage. 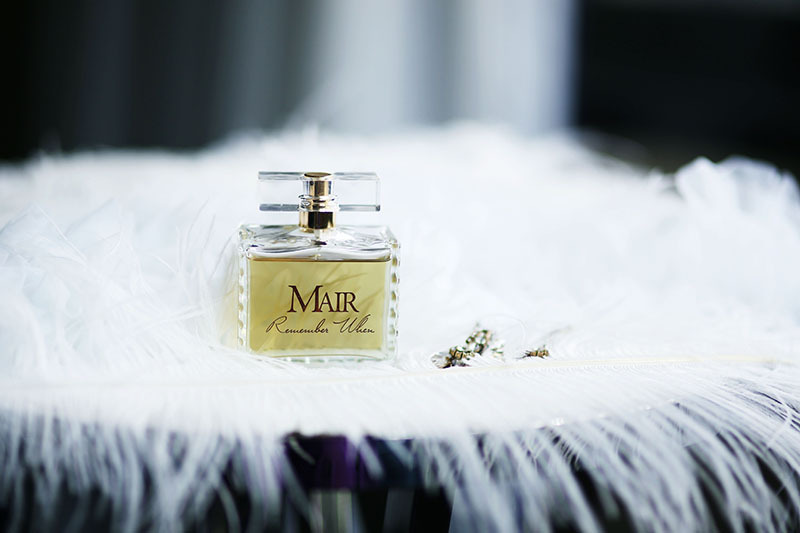 Equally romantic is my Eau de Parfum of choice by MAIR, which I was sure to bring on this very special occasion. In raising our glasses to 10 amazing years, this trip was filled with joyful celebration and reminiscing of our love story. MAIR's Remember When is created around this notion of nostalgia, and it's refinement is one of the reasons I adore it most. 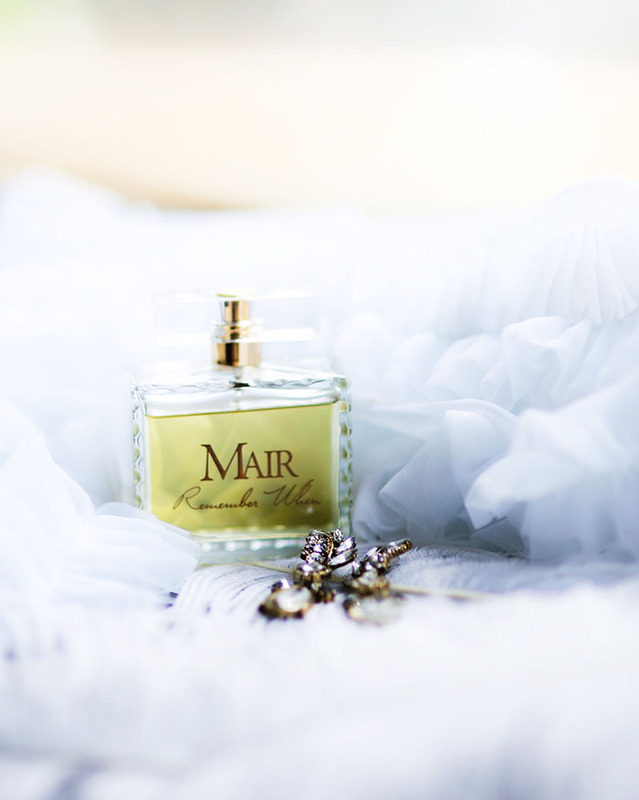 My husband and I both have a passion for the art behind true luxury, and MAIR's raw materials are handcrafted into completion by a French-trained Master Perfumer. This level of finery is apparent, and the result is magic. True masterpieces have life to them, they aren't lifeless machine-made carbon copies of each other. 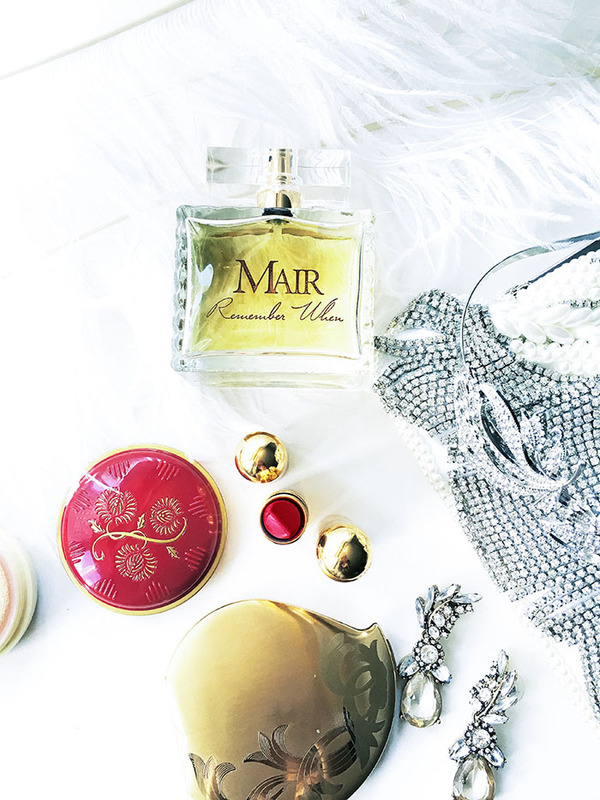 MAIR's compilation is complexity that actually changes as it settles into the skin. Notes of amber and wood begin to emerge from soft citrus throughout an evening of wearing Remember When. With falling rain outside our suite windows, I lounged in lace, crystals, & ruffles while getting ready for going out to our dinner date. 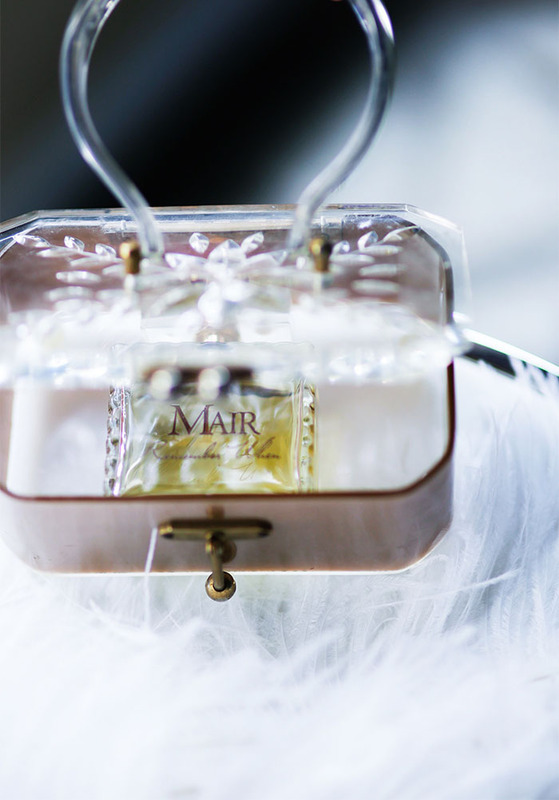 My boudoir process is never complete without spritzing on MAIR, which makes me feel elegant, glamorous, and ready for romance! 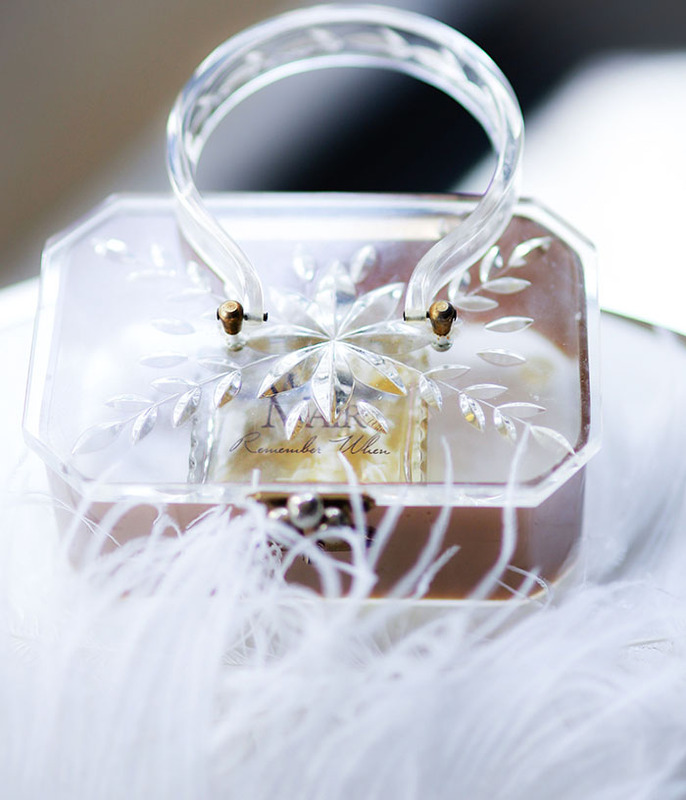 Eric loves when I wear it, and actually said, "This scent is the essence of the lady that you are. It's as though it drapes you in the diamonds and pearls you deserve."